Every loyal Tipperary supporter will be filled with joy following the county's one point win in last evening's game played at Kingspan Breffni Park, Cavan. 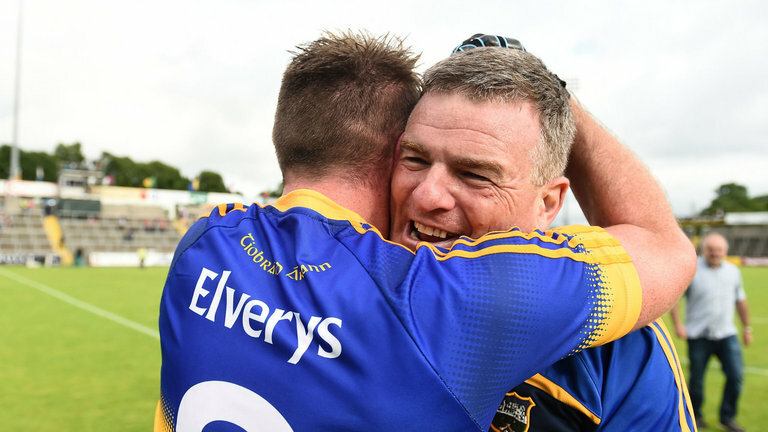 Tipperary are now through to the All-Ireland Senior Football quarter-finals for the first time in the modern era. While every notable win by a football team representing the county is cherished, this victory will rank in the top echelon when one considers: the unavailability of leading players before the start of the competition (as already chronicled); the rather heavy defeat to Kerry in the Munster final following a historic victory over Cork; and the unfair distance the team had to travel to fulfil this challenging fixture. Playing with the breeze, Tipperary started well and led by four points until they were rocked back by a Derry goal and found themselves a point behind at half-time. An extra effort was needed in the second-half and it was forthcoming, boosted by a goal from Kevin O'Halloran who availed of a poor Derry kick-out. On the 65 minute mark Tipperary led by five points, but Derrry weren't finished and scored a goal and three points to take the lead. True heart was needed and it came in the form of a strapping lad from Ballyporeen, Conor Sweeney, whose trusty left foot drove over two late points to clinch a famous victory.